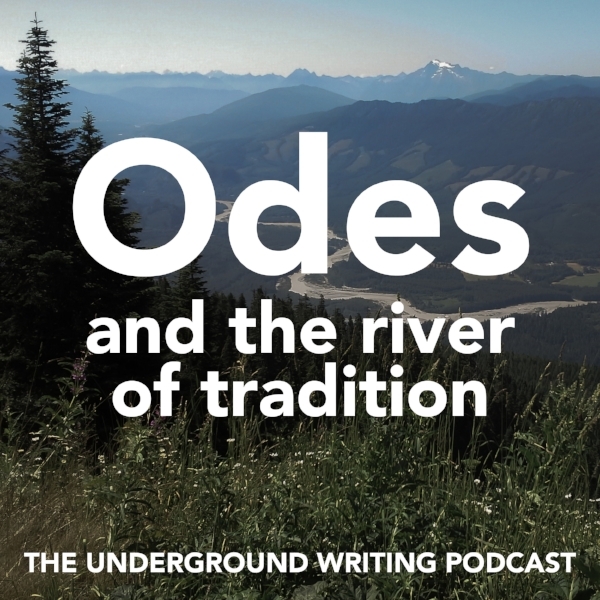 This episode features writing from our Juvenile Detention and YMCA Oasis Daylight Center sites. 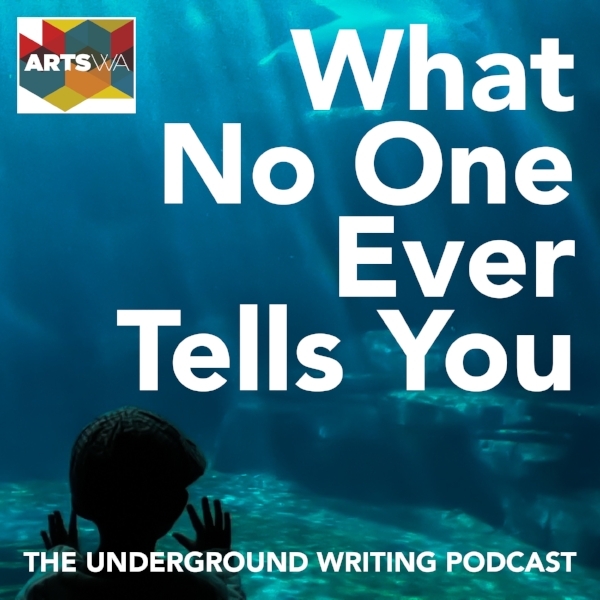 Matt Malyon and producer Alvin Shim discuss how the writings engage with and expand the title of What No One Ever Tells You, our first anthology of student writing. The book will be released in December 2018 and is supported in part by a grant from the Washington State Arts Commission.